Beverly Hills (Perfect Travel Today) 11/26/18–Award-winning artist Alexa Meade, whose recent work includes Ariana Grande’s iconic “God Is a Woman” music video opened her latest living art holiday exhibit titled, Immersed In Wonderland. On Thursday November 15 at 6 pm the Grand Opening Party was on the iconic Rodeo Drive location. 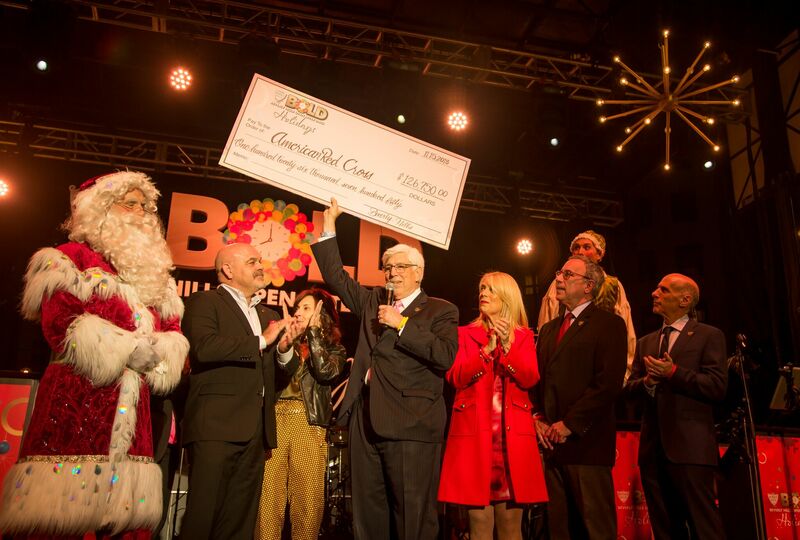 The Beverly Hills Chamber of Commerce, the Mayor of Beverly Hills and former Mayor all were in attendance to welcome Alexa Meade and congratulate her on the uplifting art experience, as the City of Beverly Hills began their BOLD Holiday Celebrations with performance art in the gallery and money donated to Red Cross efforts . They continued the party most of the night with additional opening holiday ceremony stages set up on Rodeo Drive with musical performance and holiday cheer. 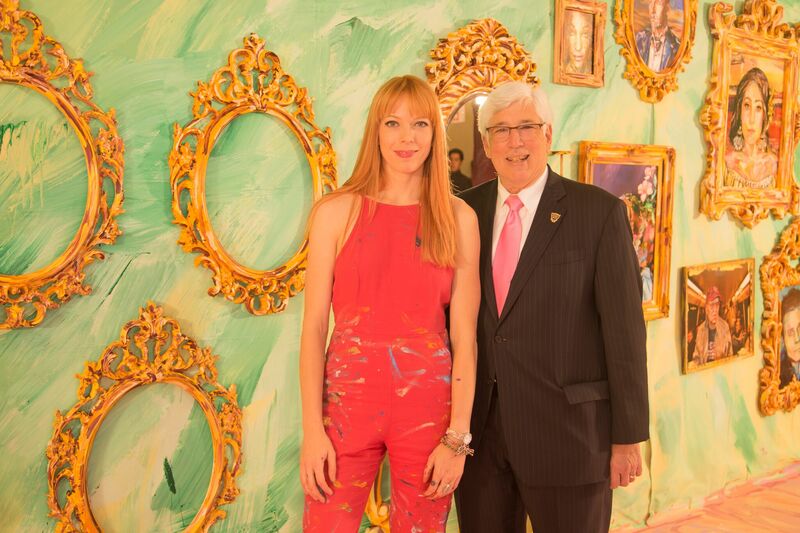 Alexa Meade’s art installation Nutcracker-inspired art exhibition: “Immersed in Wonderland”. 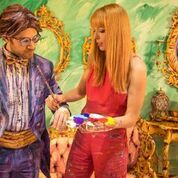 Alexa Meade art installation is also Instagram friendly and features thematically tailored, immersive art and displays including a magical forest, a holiday fairy garden, a family friendly rocking horse, performances & more. Guests were instantly transported to an unforgettable world that’s part painting, part photograph, and part performance art! The Art display is a special release for only a couple of weeks at 262 Rodeo Drive, Beverly Hills, CA 90210 location.This is a unique art show that is new to Beverly Hills, not to be missed and mostly to be experienced.